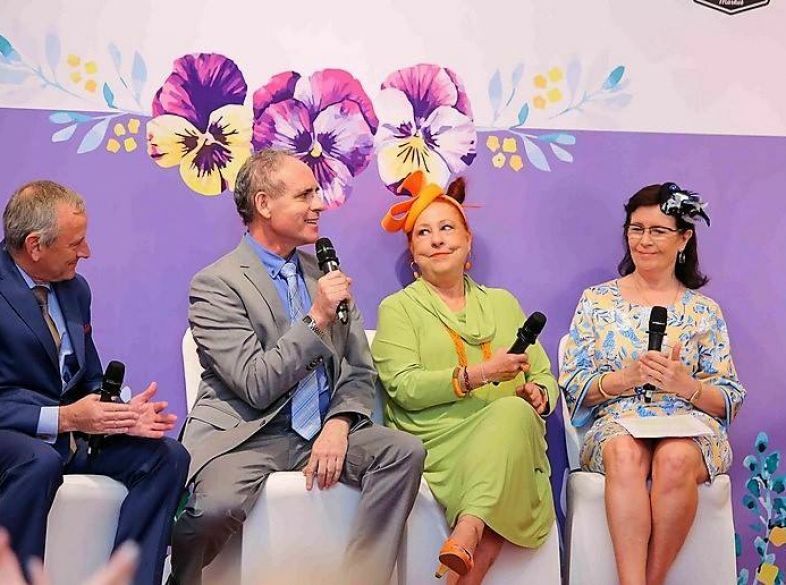 From fashionable hats to special guests, it was another memorable "jockeying" event in support of our charities. 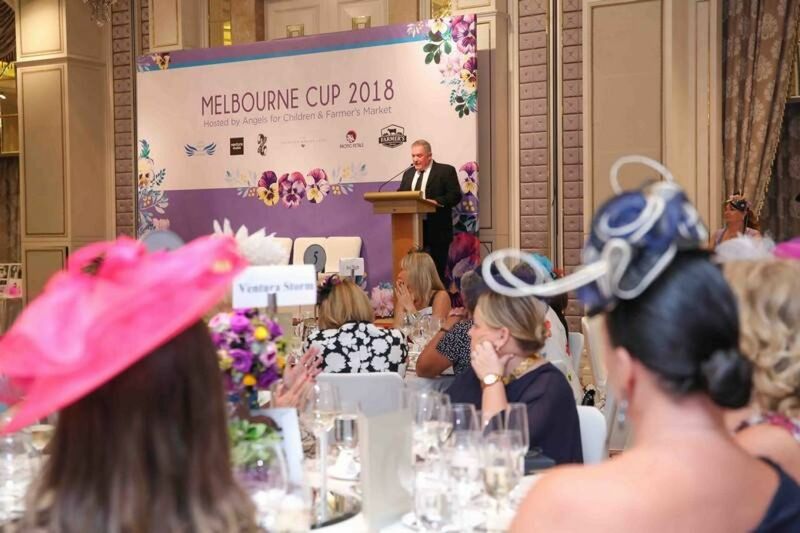 Whilst the fascinators have been packed away and the outfits returned from the dry-cleaners, the memories are still fresh from the Angels for Children and Farmer’s Market Melbourne Cup Lunch in November. For the second year in a row, we were delighted to hold the event at the Aberdeen Marina Club where the team looked after us with such high levels of service and professionalism. Everyone entered the spirit of the day with plenty of laughter and fun and all in support of two of our charity partners – Sunrise Cambodia and Bali Kids. Our special guests, Geraldine Cox and Brenton Whittaker, brought tears to our eyes as they shared a few stories of some of the children they care for. 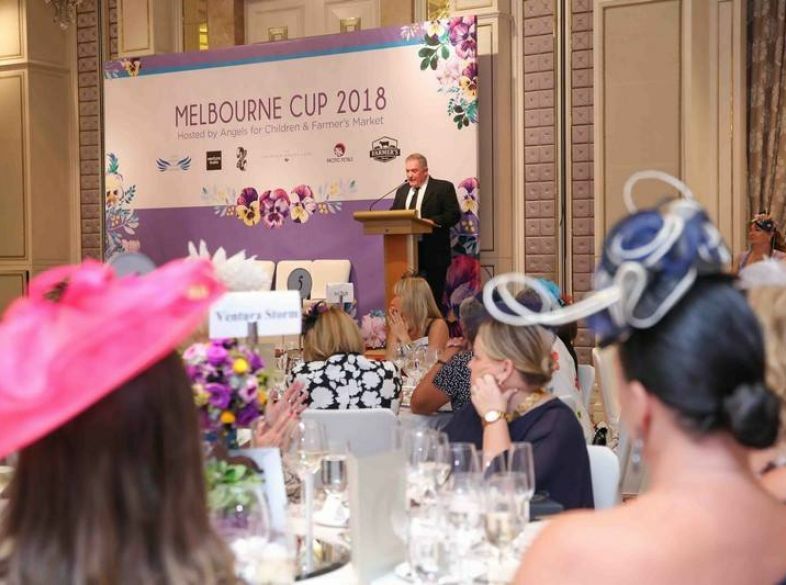 We are therefore thrilled to report that the event raised a total of HK$130,000 to fund some of the wonderful work their charities do. 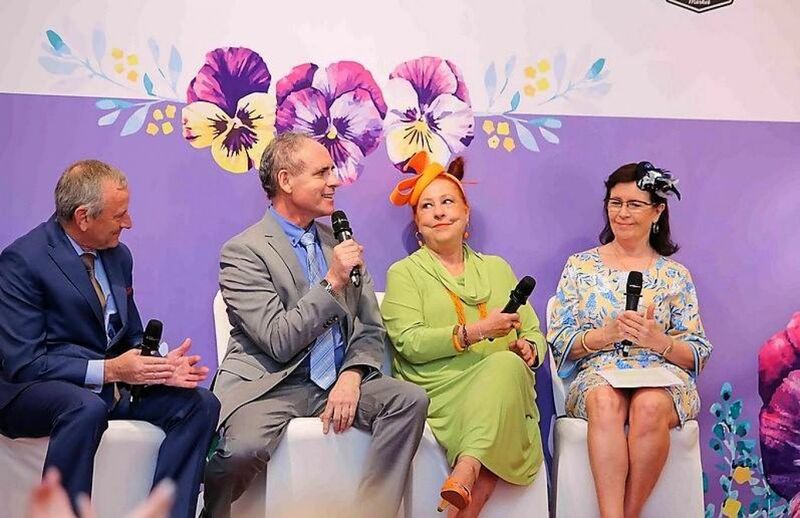 To add to the fun and excitement of the day after the big race was over, we had our ‘Fashion in the Fields’ competition and a surprise appearance by Dame W(h)innie Trotter! Those with the energy to carry on headed to Oolaa for the after party where the super talented VoSSa duo whipped the dance floor into a frenzy. Our photographers on the day, Ringo and Isaac from Aperture Production, helped us capture some of the event’s special moments. If you haven’t already done so, please enjoy their work on our Facebook page. None of this would have been possible without the support of our sponsors, attendees, emcees, behind the scenes team and, of course our prize donors – we extend our heartfelt thanks to all involved. Your generosity and support enables our partner charities to truly make a difference to the lives of many underprivileged children. Until the next Melbourne Cup lunch!